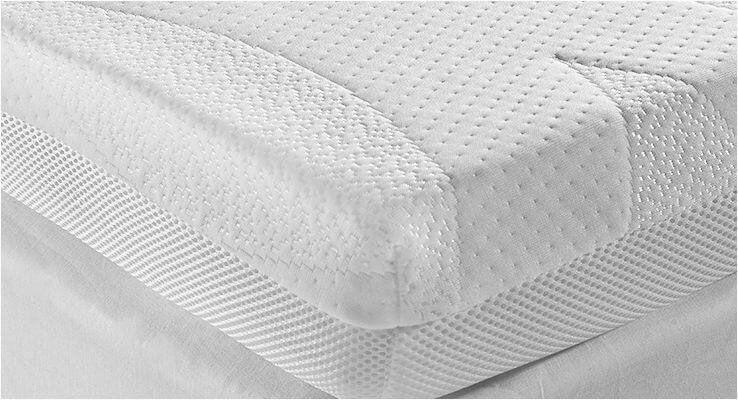 Octaspring Classic Mattress Topper is rated 4.0 out of 5 by 6. 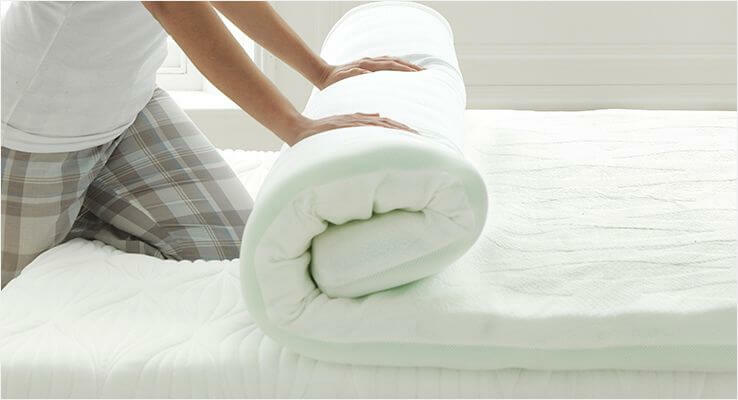 A softer feeling Octaspring memory foam mattress topper, for the benefits of Octaspring at the fraction of the cost. 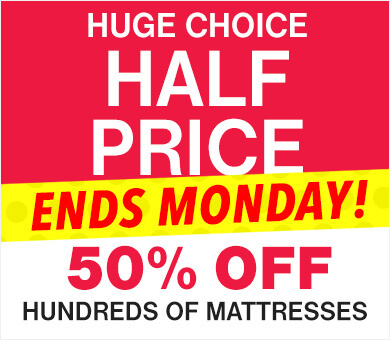 "This has transformed a very hard mattress in to something I can actually sleep on. A good balance of softness and support." Visco-elastic pressure relieving material that moulds to your unique body shape for blissful comfort. It remembers its shape, returning to its original form night after night. 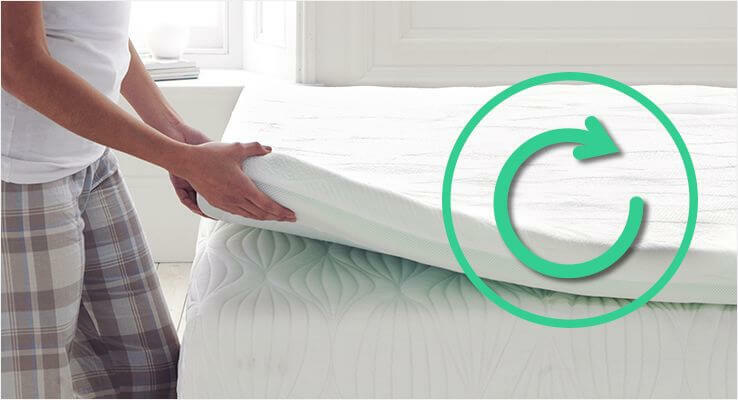 Innovative memory foam springs proven to be eight times more breathable than traditional memory foam, move three dimensionally delivering supreme comfort and support. Excellent choice when your current mattress is in need of rejuvenation, to provide cool luxury comfort and support at a fraction of the cost of a new mattress. 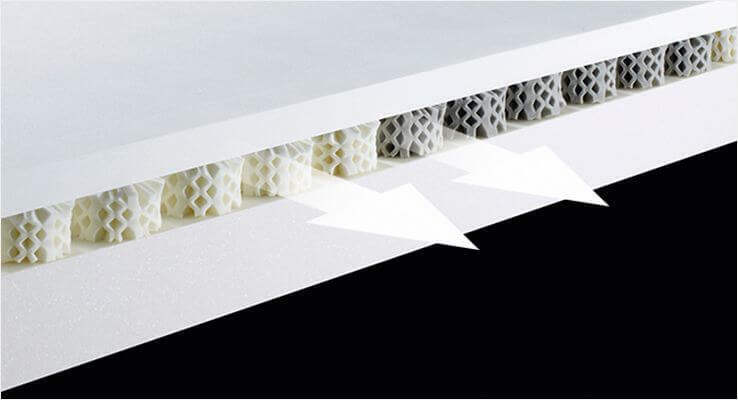 The unique ventilation of Octasprings is more breathable than pure memory foam, the constant airflow always keeps the mattress cool. Contains 1 layer of breathable Octaspring® springs for blissful cradling comfort and luxury memory foam feel without overheating. Provides optimum breathability, helping move humid air out and fresh air in, enhancing constant air circulation throughout the topper. Easy to roll up and store or move to another bed. Even to take with you for Octaspring comfort when staying away from home. Now everyone can benefit from Octaspring® technology thanks to our incredible range of Mattress Toppers, taking your existing mattress to the next level of comfort and performance. The perfect introduction to Octaspring® technology, you'll enjoy all the benefits of an Octaspring® mattress at a fraction of the cost. This Classic Octaspring memory foam mattress topper has a Soft/Medium feel, a comfort grade softer than our Octaspring Body Zone Mattress Topper. Made entirely of memory foam Octaspring® springs, our Classic topper transforms your old mattress into the most comfortable and luxurious memory foam bed that cools, comforts and cradles you night after night. The added advantage with this Octaspring Classic Topper, is that the Octaspring technology gives more breathability and will ensure that the topper will give you a cool and refreshing night's sleep. 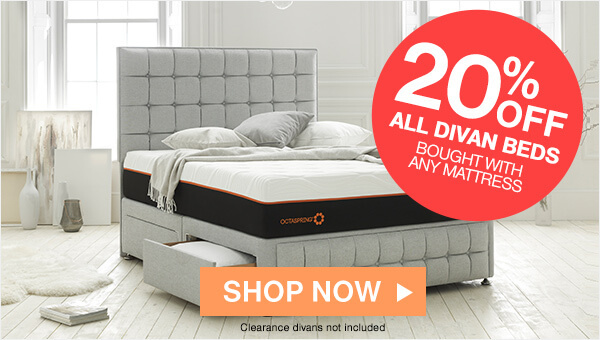 Essentially with this topper you are getting all the benefits of the Octaspring technology at a fraction of the price of an Octaspring mattress. 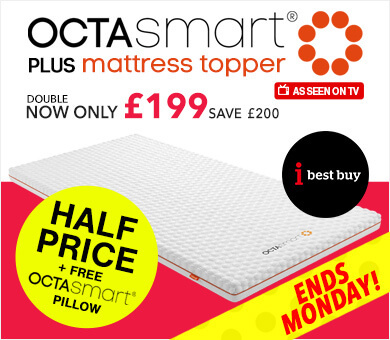 A 7cm mattress topper containing no fewer than 20 rows of Octasprings providing extra support and comfort which will give you the feeling of a brand new mattress. 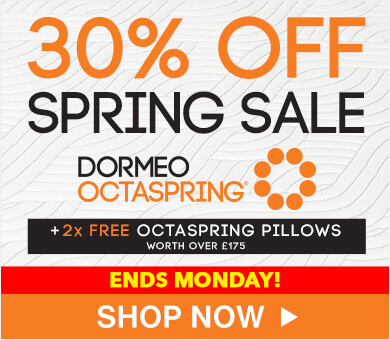 Octaspring is a truly ground-breaking sleep technology. Patented memory foam springs make the toppers 8x more breathable than traditional memory foam. Breathable memory foam springs of different firmnesses are arranged in to zones to provide unmatched levels of support, flexibility and comfort across your entire body for a healthy, restful sleep. This incredible 'memory foam spring' technology cannot be found in any other topper! Rated 3 out of 5 by Mr J Richards from It was very comfortable for the first week, then with my night sweats it became saturated and did not dry out until a thorough airing with a fan. There are no tabs on the covers to tie it to the bed, so unless you have a perfect size match with your cover it rides up and is very uncomfortable. I am looking at other choices within the 60 day return as it at the top end of the range, price wise. Rated 5 out of 5 by Ms M Hagan from Generally I love it..everything as promised.&#10;&#10;It was a bit difficult getting my sheet to fit and wondered if that's something you might&#10;&#10;sell in future.I'm sure most buyers will want to cover the topper with sheets for&#10;&#10;hygienic purposes. Thankyou for your wonderful product. Rated 5 out of 5 by Ms M Pedriks from Best product I have ever bought. We have three in our house and I am buying one for the guest room. I can hardly wait to get to betâ€¦.every night!!!!! THANK YOU. Rated 5 out of 5 by Mr Richard Burton from This has transformed a very hard mattress in to something I can actually sleep on. A good balance of softness and support. Cover: Italian design Octaspring® cover with zip. Removable and washable at 30oC. 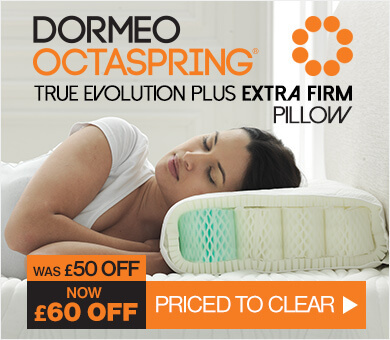 Delivery of Dormeo Octaspring mattress toppers is FREE. We have partnered with specialist couriers to ensure the best possible delivery experience for our customers. We can deliver to all addresses within the UK, however there maybe extra charges for deliveries to the Highlands and Islands. We are sorry, but we cannot deliver to Gibraltar and Channel Islands. We charge £4.95 for delivery of orders under £80. Try our topper in the comfort of your own home with our unique 60 night comfort guarantee. If you aren't getting the best night's sleep you've ever experienced, just return it to us within 60 nights of purchase and we'll refund your full purchase price. Octaspring® toppers are made from the highest quality materials and manufactured to exacting standards. 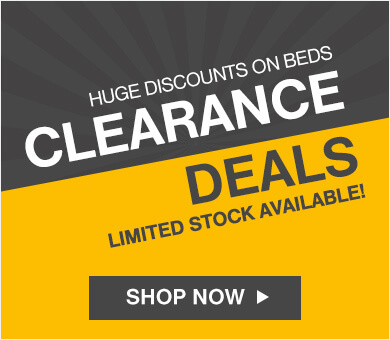 For this reason we are able to offer a 5 year limited warranty on our Octaspring® mattress toppers. 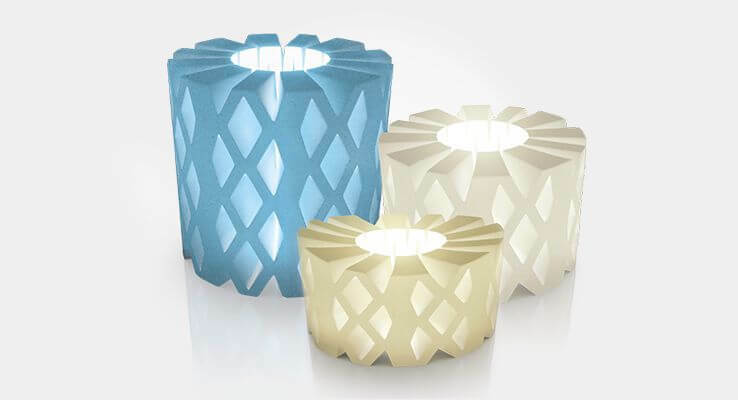 The innovative design and technology of Octaspring® is consistent with the 21st century's demands for a responsible approach towards the environment and its natural resources. We set an eco-objective for the production process of Octaspring toppers to achieve a reduction in our eco footprint and achieved it both in manufacturing processes and by using environmentally friendly materials which are all suitable for recycling recyclable. We use up to 50% less material in production of Octaspring® springs, which results in a 30-50% lighter final product. This considerably reduces CO2 emissions, while transporting and delivering toppers to you. The lack of metal in the springs, helps reduce consumption of natural non-renewable resources - metal and according to Eco-99 standards Octaspring® leaves 50% less environmental impact than traditional metal springs and up to 30% less environmental impact than full foam products. Dormeo UK Limited trading as Dormeo, is registered in England and Wales no. 07440398. Registered address: Wye House, 376 London Road, High Wycombe, Buckinghamshire, HP11 1LH. Dormeo UK Limited is Authorised and Regulated by the Financial Conduct Authority as a Consumer Credit Firm under firm number 627302. Consumer credit service is provided by Close Brothers Limited - a subsidiary of Close Brothers Group plc. Close Brothers Limited is authorised by the Prudential Regulation Authority and regulated by the Financial Conduct Authority and Prudential Regulation Authority. Firm reference number 124750.